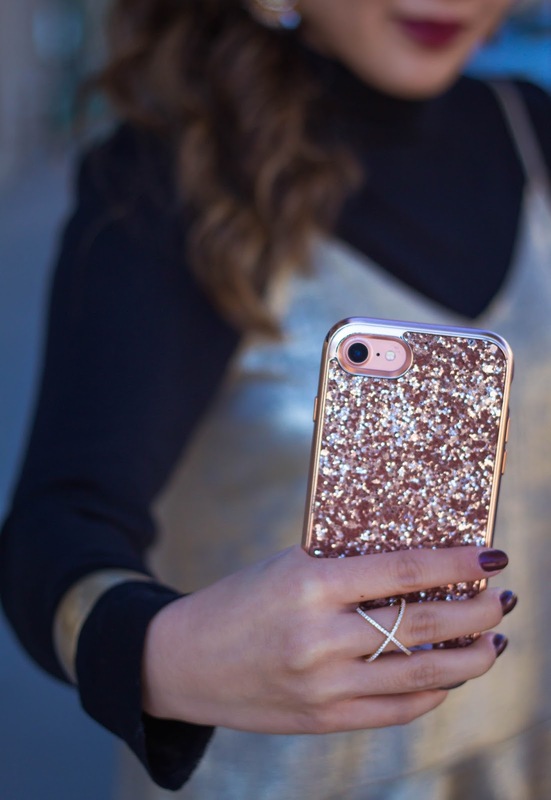 There's something so appealing about glitter and gold when it comes to dressing up for the holidays. It's always a combo that I gravitate towards this time of year because it always brings me back to a festive state-of-mind. 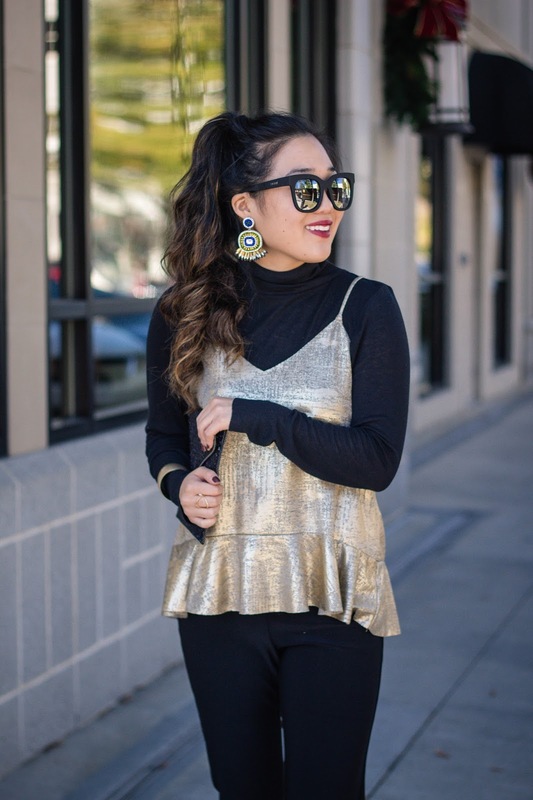 If you're already planning out what to wear for holiday parties, this MADISON gold top is a winner. It's a new arrival at the Cameron Village shop (located in Raleigh), so I'd hurry before it sells out. You can even give them a call and ask for sizes, here. 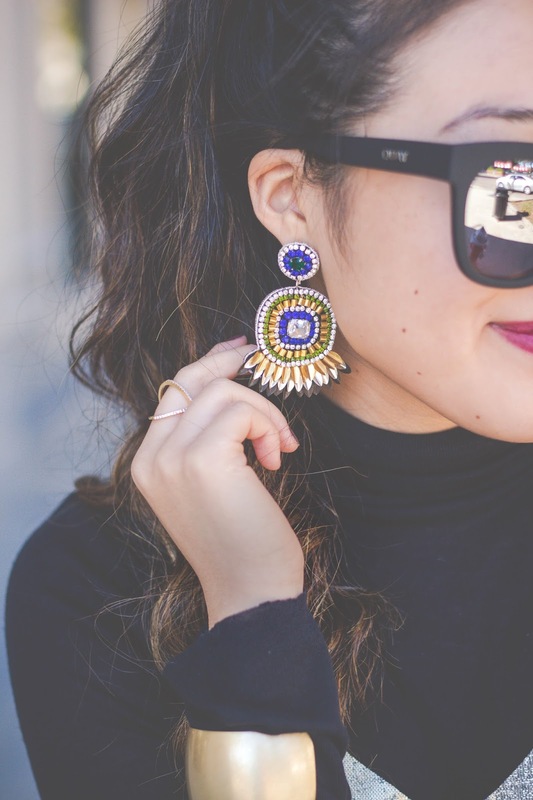 Style tip: pair a gold cami over a black turtleneck and opt for holiday statement earrings. I'm all for making a statement and these earrings do just that. P.S. they're new arrivals at Charlotte's and I'm pretty sure there's only one pair! You can give them a call at the Cameron Village store to purchase here. 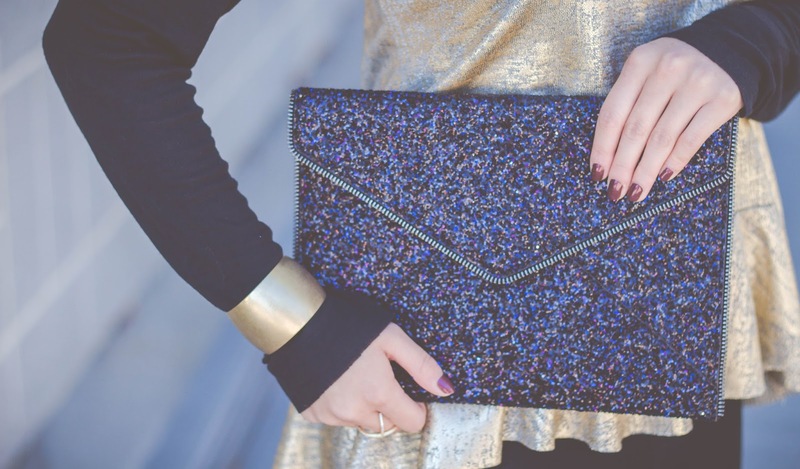 What's your favorite holiday party wear?